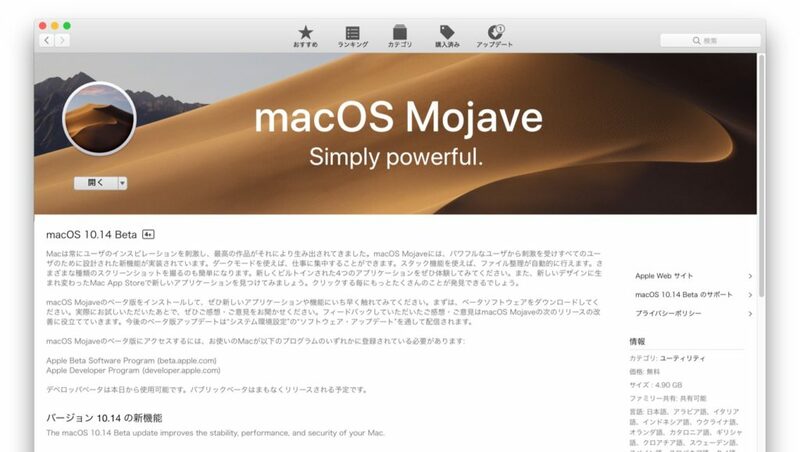 createinstallmediaコマンドの仕様が変更されるmacOS 10.14 Mojaveで起動可能なインストーラを作成する方法。 | AAPL Ch. 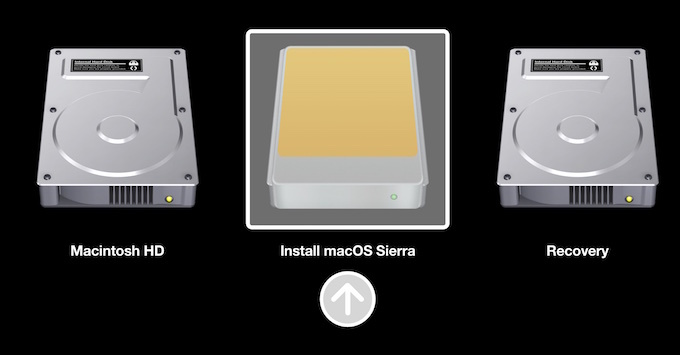 Arguments--volume, A path to a volume that can be unmounted and erased to create the install media. 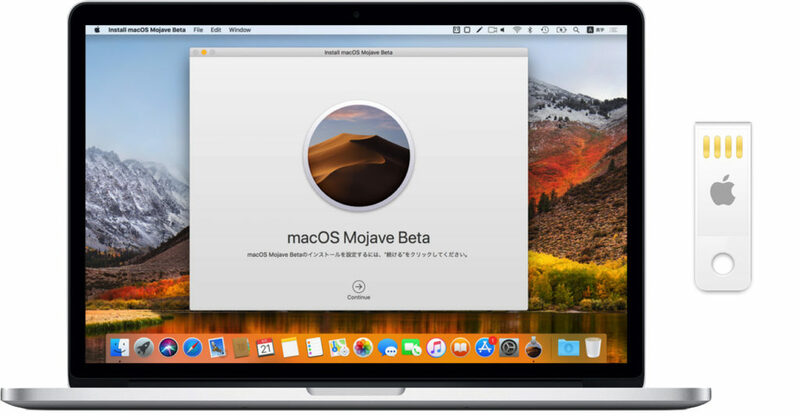 --applicationpath, A path to copy of the OS installer application to create the bootable media from. 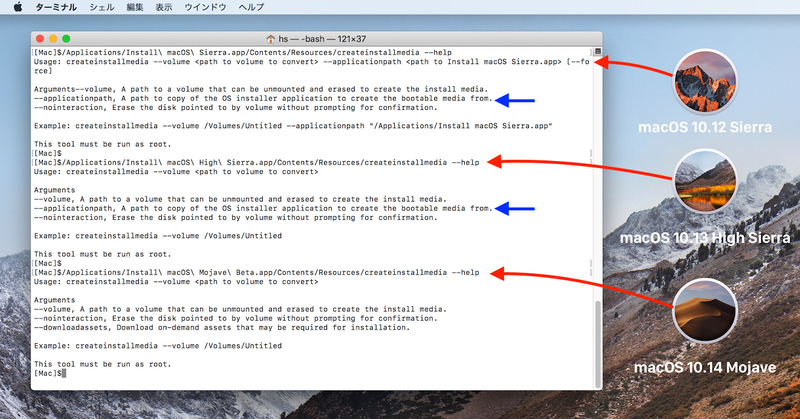 Example: createinstallmedia --volume /Volumes/Untitled --applicationpath "/Applications/Install macOS Sierra.app"
WARNING: "--applicationpath" is deprecated in macOS 10.14 and greater. Please remove it from your invocation.